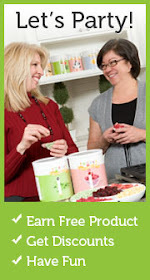 Everyday Food Made Simple: JUNE Specials! 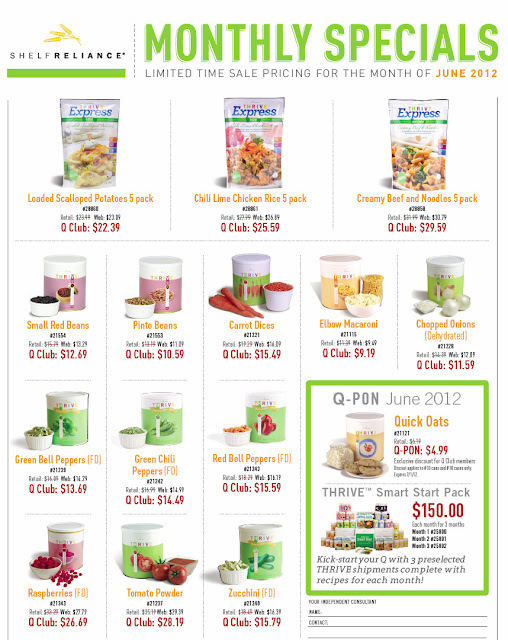 Here are our JUNE SPECIALS! 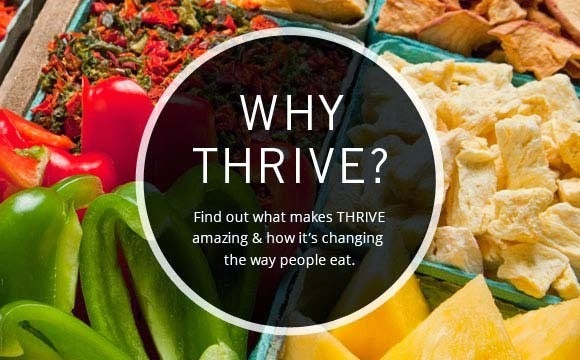 I love our NEW THRIVE Express Meals! I just sent out our 12 pack (which is one of each of the express meals) to our son that is serving a 2 year church mission! He LOVES them! The Express Meals would be great for someone in college also! Do you like to camp?.....well try these out! 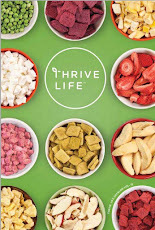 Contact me to place your order and get signed up on the Q! You will always get the lowest prices going through a Shelf Reliance Consultant. Training Meeting in Kansas City! May 19th! Harvest 72" #10 on SALE! Who knew food could do this....?